While I wrote up a review of the Maine Coastal Marathon and posted it a few days ago, I have also uploaded it to Bibrave.com where one can also go into more detail in rating the different a facets of the race. Click here for the full review. 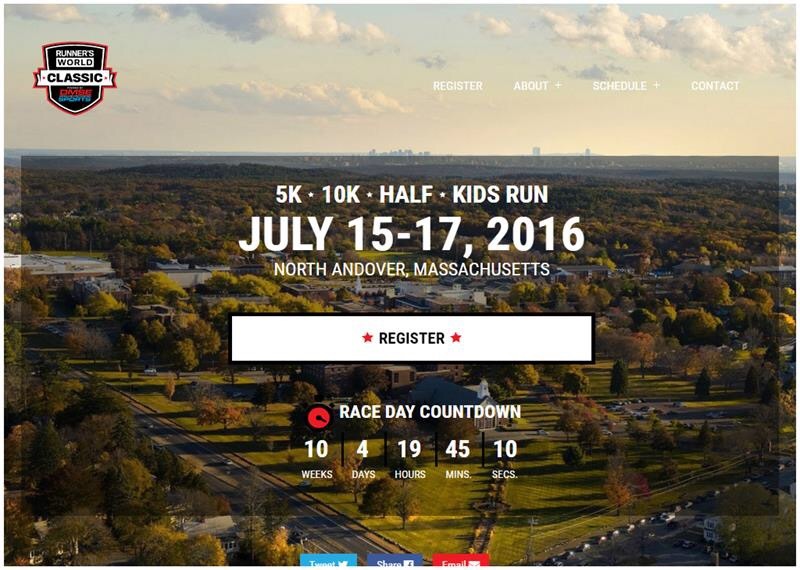 Also, if you are looking for a great race, consider the Runners World Classic in North Andover, MA come July 15th. I am running the “Hat trick” which should be fun! Use code RAVE for 10% off the races! Next Post TR: Clayton and Cliftons.